2017 was a year that brought plenty of changes to the brands that make up Fiat Chrysler Automobiles. With the removal of models that consistently underperformed and a greater focus on profits produced per vehicles, FCA sales were guaranteed to fall in 2017. By the end of the year, FCA’s overall sales were down by 8%. 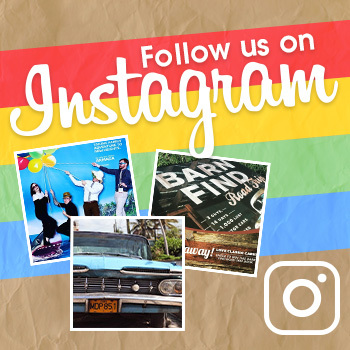 Each of its brands had varying levels of sales success. Jeep continued to be FCA’s most lucrative brand in terms of overall sales, with a total of 828,522 vehicles sold. 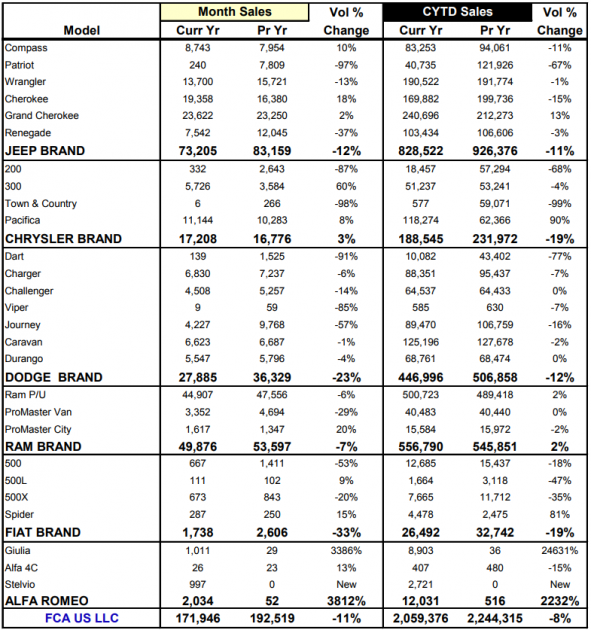 Yet at the same time, Jeep sales were down by 11%, odd in a market where SUVs and crossovers are succeeding. Jeep replaced both the Compass and the Patriot with a brand-new Compass last year. While sales for the next generation of Compass vehicles are currently catching up, that couldn’t counteract an 11% sales decline for the Compass and a 67% sales decline for the Patriot. Wrangler sales remained relatively stable, with only a slight 1% sales decline. Sales are expected to increase once the new Jeep Wrangler model hits the market later this year. The Jeep Grand Cherokee was the one Jeep model to experience sales gains during 2017. Grand Cherokee sales were up by 13%, with a total of 240,696 Grand Cherokees sold. Pickup trucks are gaining traction in today’s automotive market, as evidenced by the popularity of the Ram pickup model. Ram pickup sales for 2017 came in at 500,723 units, a 2% increase. 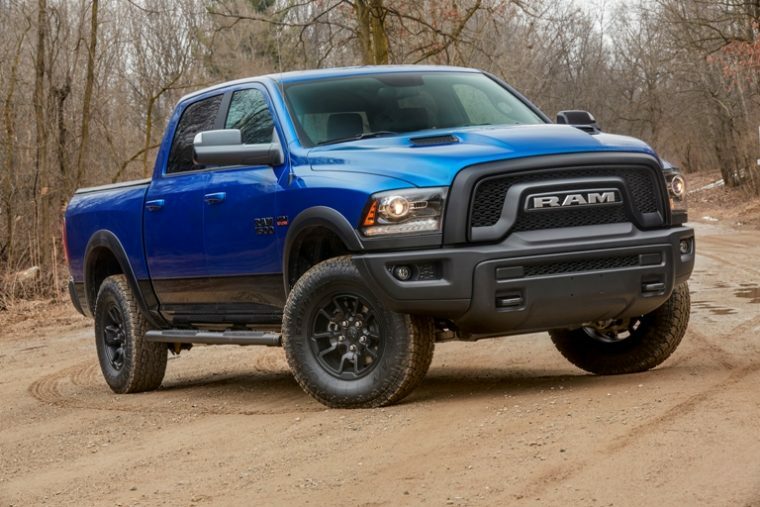 The Ram brand’s sales also increased by 2%. As trucks become even more popular, and as Ram prepares to introduce a new generation of its pickup model, Ram stands a chance of increasing sales once again for 2018. Dodge’s lineup of sedans probably didn’t do the brand any favors in 2017. Sales for Dodge were down by 12% year-over-year. Much of that sales loss probably has to do with the elimination of the Dodge Dart. Whereas Dodge sold 43,402 Darts in 2016, it only sold 10,082 last year, as the Dart disappears from Dodge’s lineup. 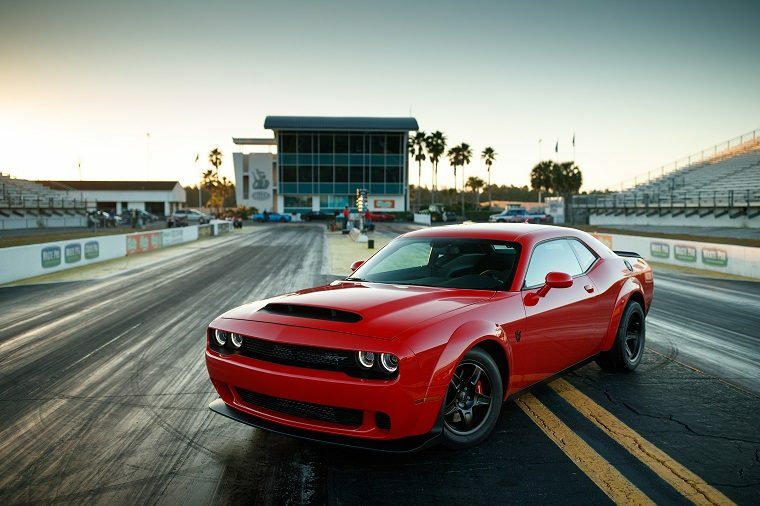 The introduction of special performance models for the Challenger, such as the Dodge Demon, helped the muscle car keep up its sales momentum. Dodge sold 64,537 Challengers last year. After the elimination of the Chrysler 200, Chrysler is down to a mere two vehicles in its lineup. Therefore, it should comes as a shock to no one that sales for the brand are down by 19%. 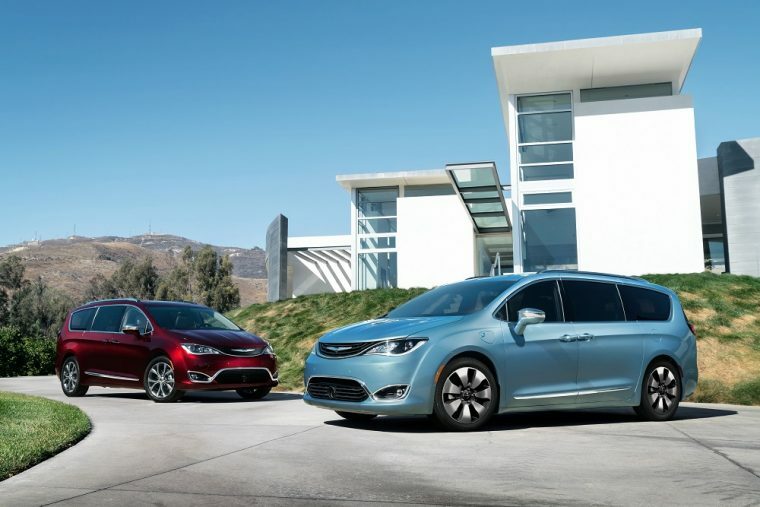 The Pacifica minivan model seems to be doing well for itself despite Chrysler’s sales losses. Chrysler sold a total of 118,274 Pacificas in 2017. A boost in sales near the end of the year helped stabilize Chrysler 300 sales. In a market where large sedans are quickly disappearing from brand lineups, Chrysler 300 sales were only down by 4%. Similarly to Chrysler, Fiat sales were also down by 19% in 2017. Fiat sold a total of 26,492 vehicles in America last year. 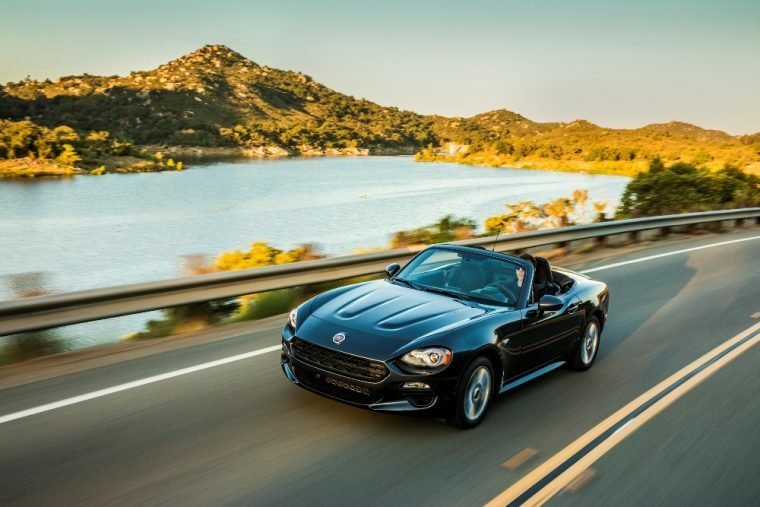 One model that did experience sales increases was the Fiat 124 Spider. Spider sales were up by 81% year-over-year, proving that when drivers do still select passenger cars, they are often seeking a thrilling drive. 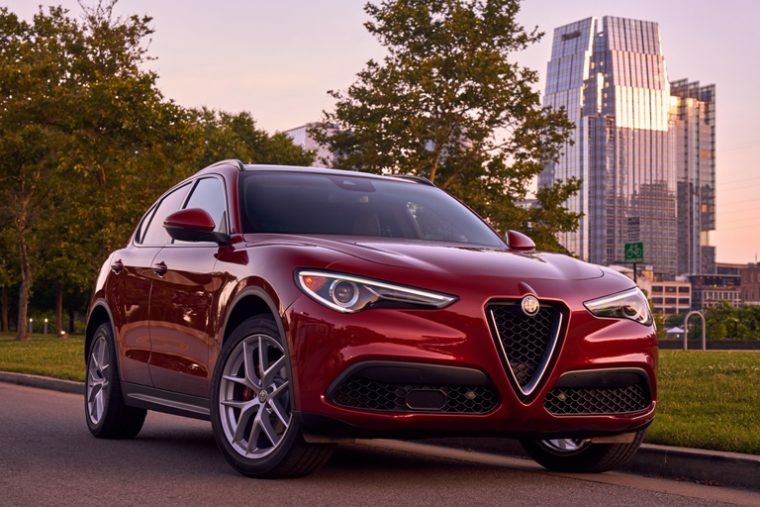 The true success story for FCA in 2017 was Alfa Romeo. The Alfa brand made a triumphant return to the United States market, increasing sales from 516 units in 2016 to 12,031 units in 2017. 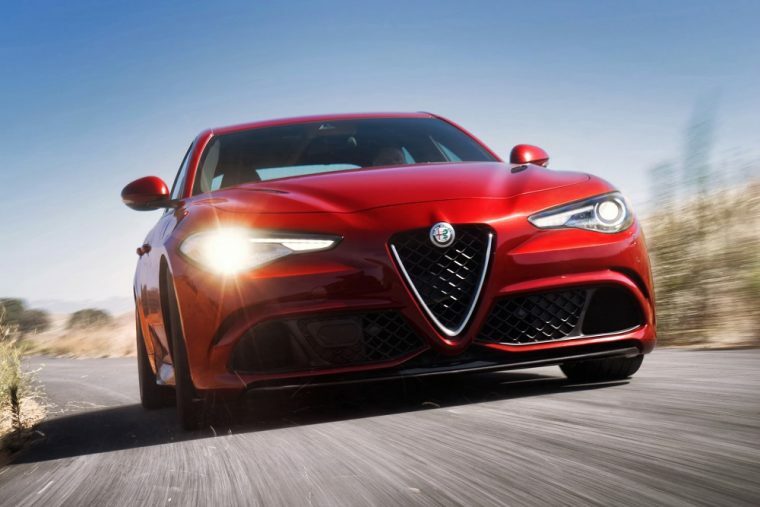 Most of the vehicles Alfa sold last year were Giulia performance cars. 8,903 of these vehicles were sold throughout the year. Still, near the end of the year, Alfa’s SUV, the Stelvio, seemed to be catching up to the Giulia in terms of sales. While Alfa sold 1,011 Giulia vehicles in December, it sold 997 Stelvio SUVs during the same month. By the end of 2017, FCA sold a total of 2,059,376 vehicles, an 8% decline compared to the 2,244,315 vehicles it sold during 2016. 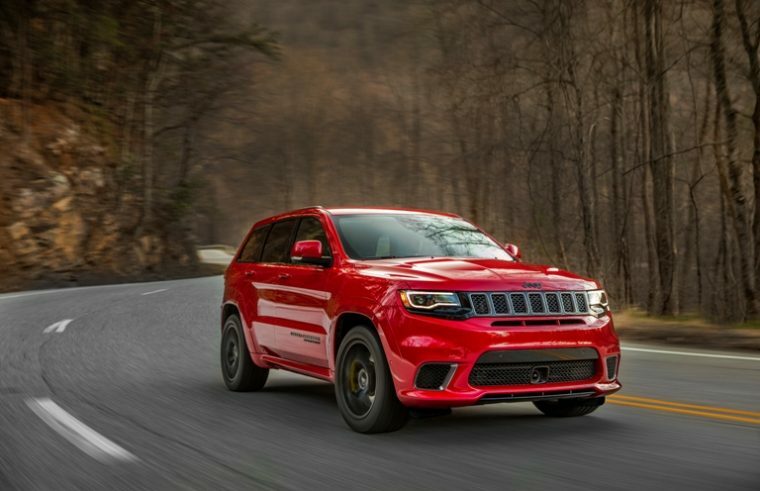 That’s a larger decline than most automotive companies experienced last year, although FCA also engaged in more cost-cutting techniques than most of its competitors.